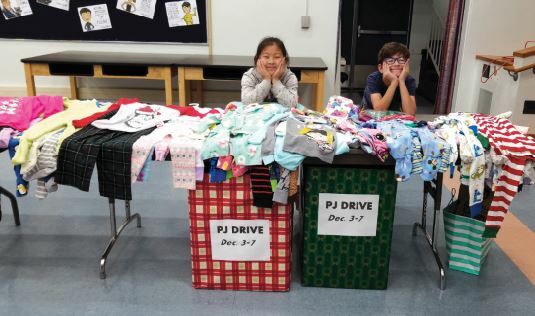 Valentine Elementary students Hannah Yung and Yoav Lovinger helped collect pajamas for children at shelters. It was party time at Valentine Elementary School on Friday as its students dressed for the occasion: a pajama collection drive. 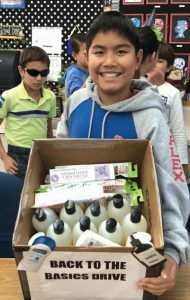 Carver Student Council President Alex Chui shows off a donation of personal essentials from Trader Joe’s. 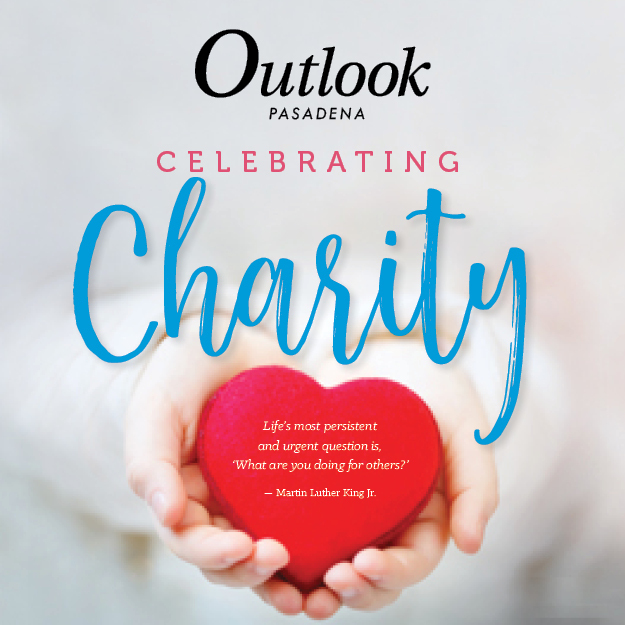 This holiday season, Carver Elementary School students are collecting the basics in personal care to donate to the children and teens who live at Maryvale Orphanage. daughter Leslie, who died in July. The scholarship will benefit local students. 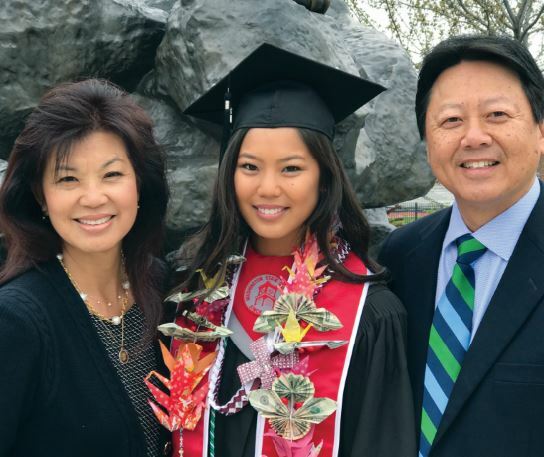 Harry and Patricia Mar have announced that the Leslie Noelle LienJun Mar Memorial Scholarship has been established and will be managed by the San Marino Schools Foundation. 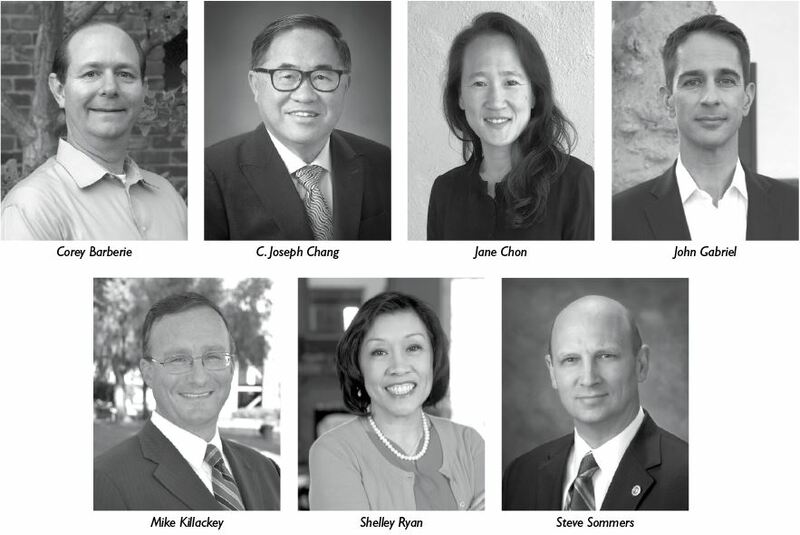 Unless provisional votes and mail-in ballots make a herculean impact on last week’s election results, residents of the San Marino Unified School District will have four more years with C. Joseph Chang and Shelley Ryan on the board of education, along with rookie Corey Barberie. 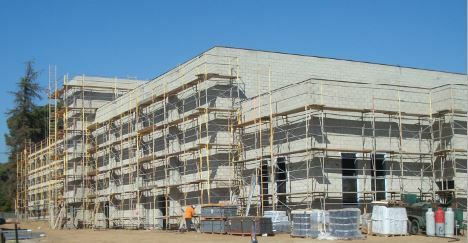 A report on the progress of construction of Barth Athletics Complex, shown here, was presented at the San Marino Unified School District Board of Education meeting this week. 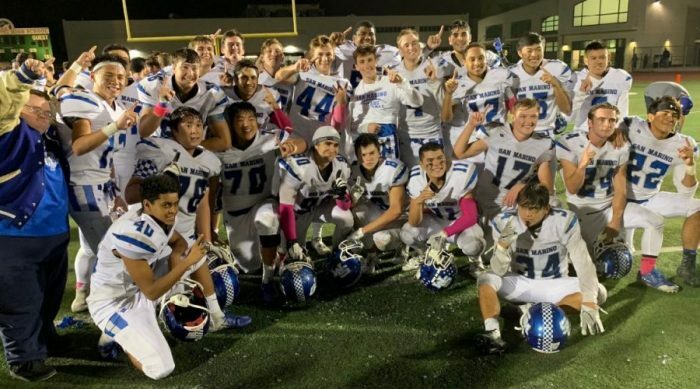 Having now awarded a contract for roof installation, the San Marino Unified School District Board of Education this week finished lining up all the builders it needs for the Barth Athletics Complex’s construction. 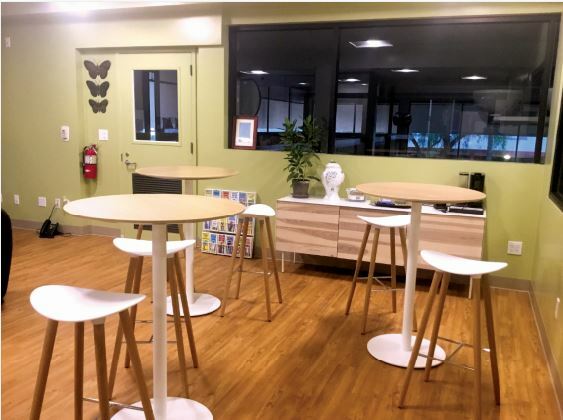 Despite spirited competition for the three available seats, early returns in the San Marino Unified School District Board of Education election appeared to point toward continuity, as incumbents C. Joseph Chang and Shelley Ryan had the leading two spots in a partial count of precincts Tuesday night.